CLOSEOUTS . 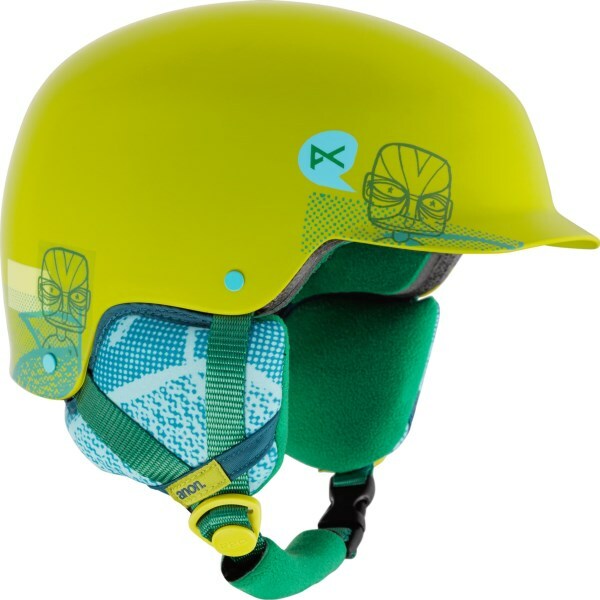 Giroand#39;s Launch ski helmet provides the protection, ventilation and adjustability young skiers and riders need for comfort during long days on the slopes. It features 10 cooling vents, a dial-controlled In-Form fit system and velvety foam padding. Available Colors: MATTE BLACK WILD, MATTE BLUE WILD, MATTE BRIGHT PINK PENGUIN, MATTE MARINE WILD, MATTE VERMILLION. Sizes: S, XS. 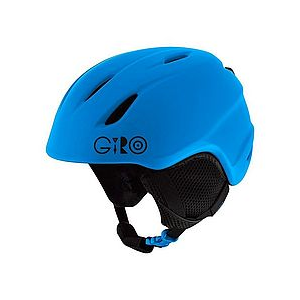 Giro Snow Gear Launch Plus Helmet - Blue Icehawk X-Small 7067872. Underneath these playful designs are our finest performance technologies - the Launch Plus comes equipped with the In-Form Fit System and is offered in two youth sizes ensuring a perfect fit. The bonus of a soft interior and Super Cool Vents keeps kids comfortable all day long. 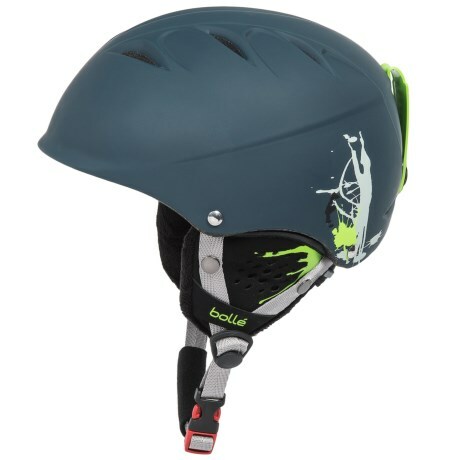 A durable kids ski helmet with many of Giro's advanced performance technologies. The In Form fit system and vertical tuning has two sizes, providing the most secure fit possible. In-Mold Construction fuses a tough polycarbonate outer shell with an impact-absorbing foam liner. 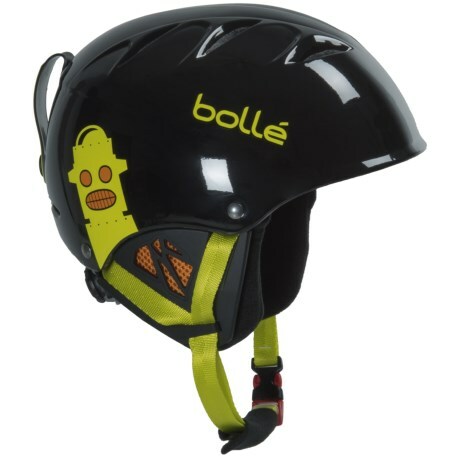 Super Cool Vents pull fresh air into the helmet while pushing stale air back out. The soft, cozy interior keeps them warm and happy in those cold winter elements. 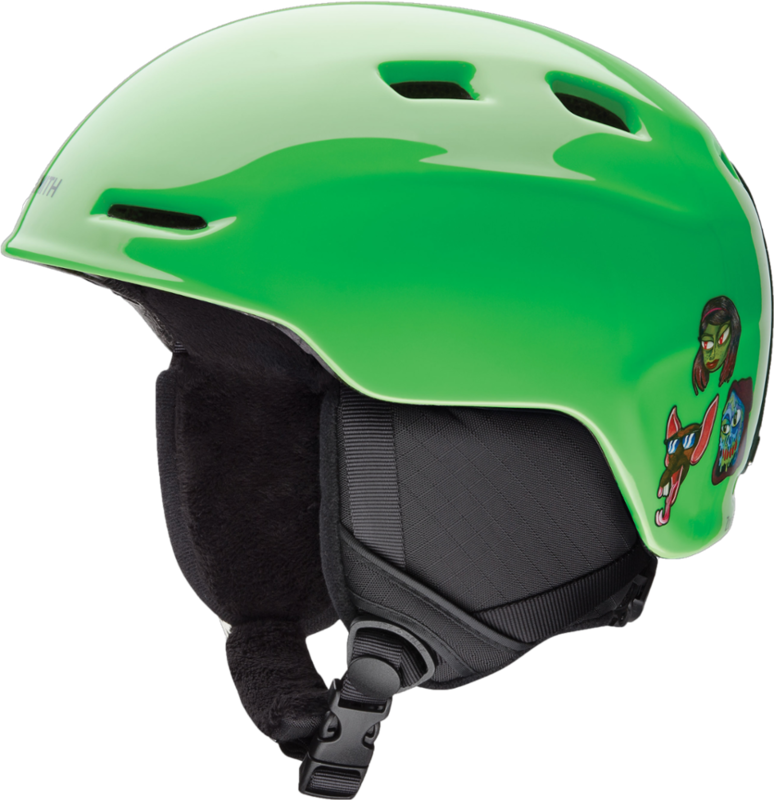 The best protection and fit for your littlest mountain rider. 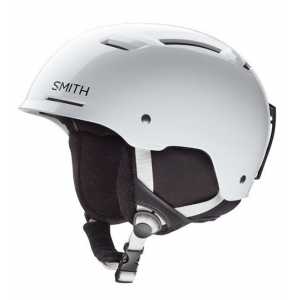 This helmet is easy to adjust, exceptionally lightweight and very comfortable. Guaranteed protection for your littlest mountain riders ages 3-8. Great compatibility with goggles. Imported. 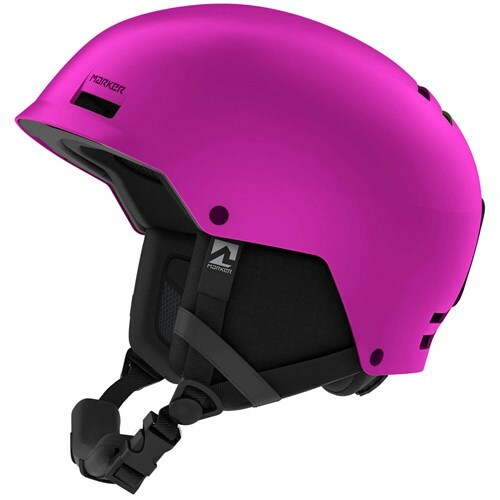 Sleek and easy-wearing, the girls' Giro Launch helmet features lightweight materials and plenty of vents to keep young noggins protected and comfortable while exploring the slopes.